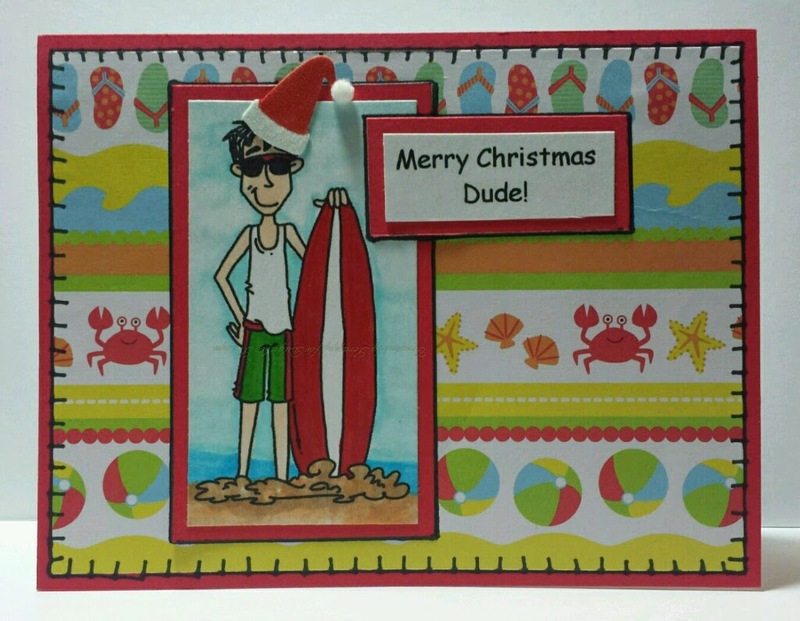 It's a Scrappy World: 7-17 ObG with a Christmas in July Mini Challenge twist! Got a couple grandsons this card would be so perfect for. It has such a teen "feel" to it. Thanks. Such a cool dude - nice job!